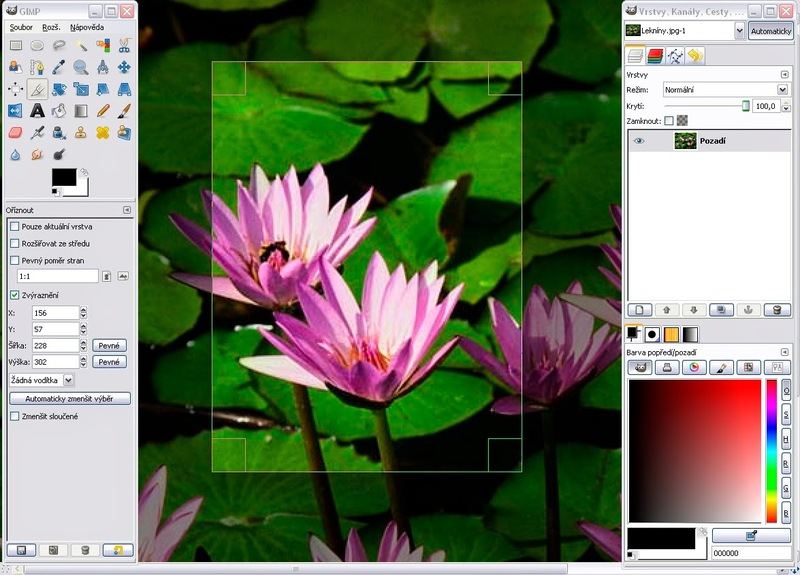 With Photoshop not available for Linux, GIMP is the best Photoshop alternative for Linux users. GIMP is an acronym for GNU Image Manipulation Program and can be used to perform various tasks such as photo retouching, image composition and image authoring. It can be used as a simple paint program, for mass image rendering, as an image format converter etc. It can handle almost all file types and have plugins that allows easy addition of new file formats and new filter effect. 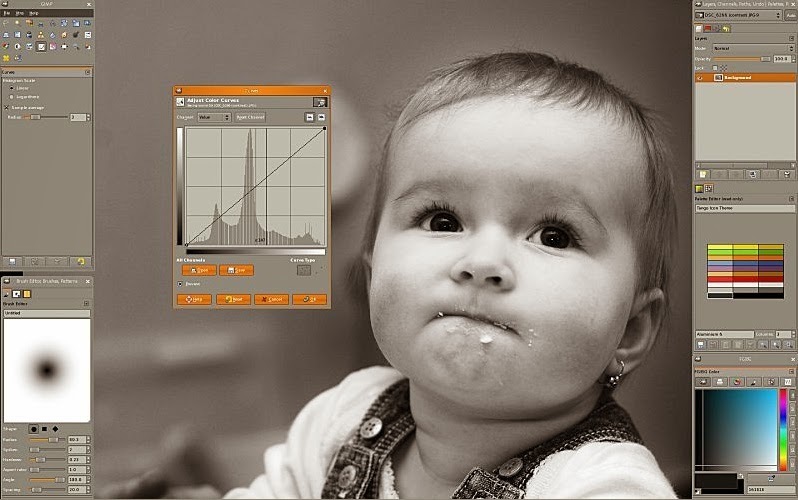 GIMP provides you a customizable interface where you can change the view and the behavior according to your preference. It features a full screen mode allowing you to preview your artwork and simultaneously do the editing work. GNU Image Manipulation Program is one of the best alternative for photshop and the major reason is its photo enhancement features. These enhancement process help you eliminate lens barrel distortions. The included channel mixer gives you the flexibility and power to enhance your black and white photograph and give it a touchy look. GIMP supports various file formats like bmp, gif, jpeg, mng, pcx, pdf, png, ps, psd, svg, tiff, tga, xpm, and many others. 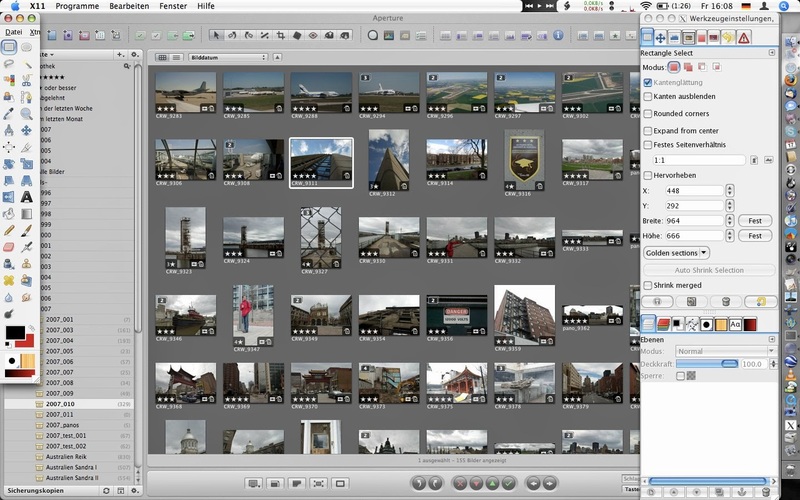 The GIMP architecture allows to extend format capabilities with plugins available. 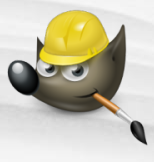 GIMP is freely available under Windows, Linux and Mac OS X. You can download the photoshop alternative from its download page http://www.gimp.org/downloads/ according to your preference. If you are having problems in installing GIMP on your system, you can find the installation help here.